The Knitting Circle is now meeting at the library every Monday from 1 – 3 PM. Beginning and experienced knitters alike are enjoying this fun social time while learning and supporting each other with various knitting projects. 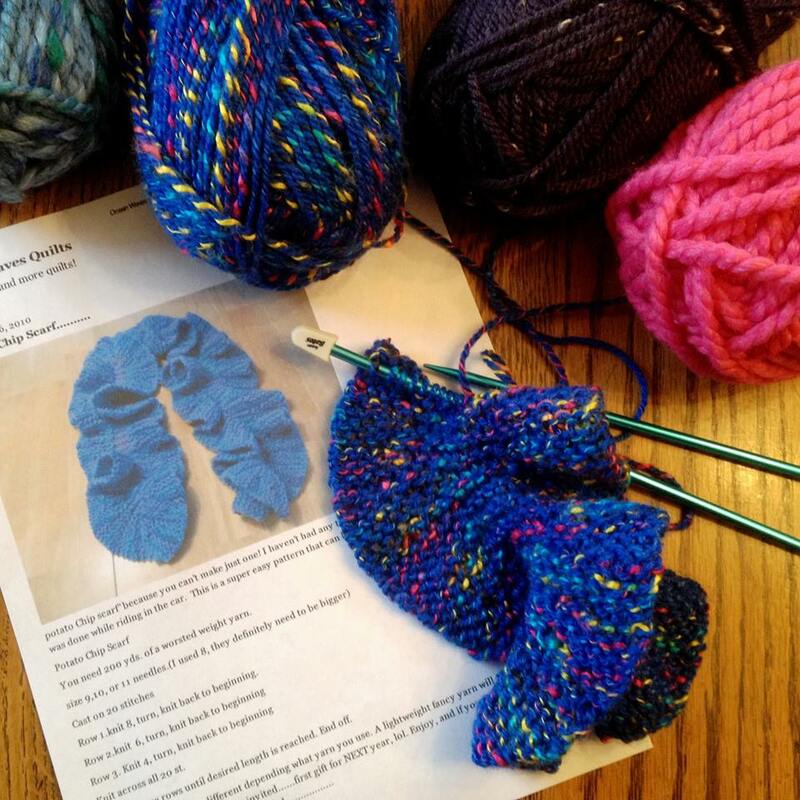 Once each month, Annette Arnold, owner of YARN at 99 Main Street, Greenwich will be present to teach a new project for any who are interested. Knitters of all skill levels are welcome to attend.